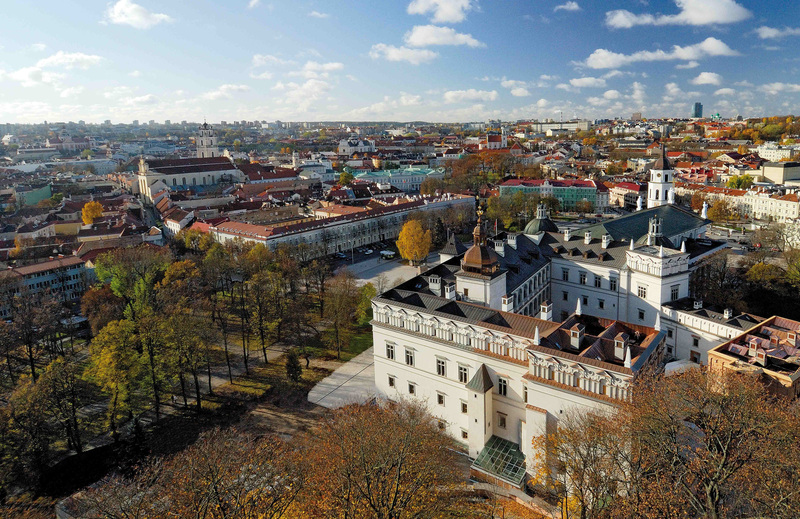 The National Museum – Palace of the Grand Dukes of Lithuania was founded in 2009 as an historic residence museum to showcase parts of the original castle and palace ruins and some of the most significant archeological finds as well as restored period rooms and ceremonial halls with newly purchased or donated art objects and furnishings. The museum organizes temporary exhibitions, conferences, and concerts and pursues a very active education and publication program. 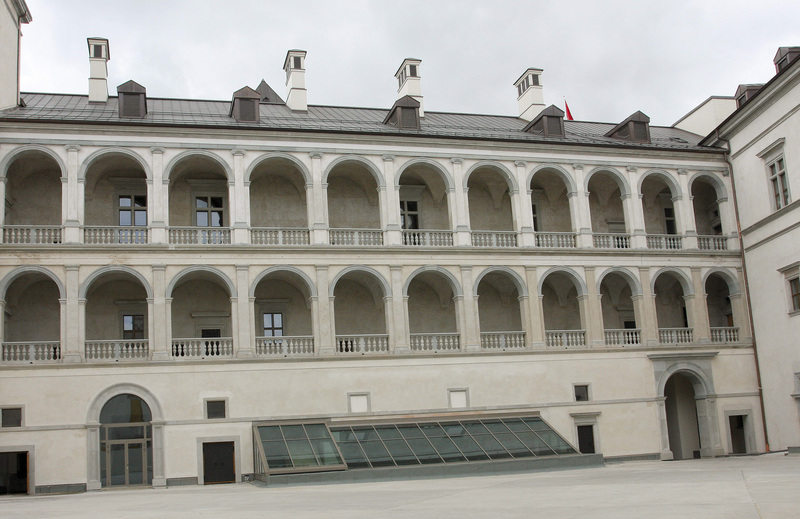 In July, 2013 the palace will open its south and east wings to the public and will be an important venue for state ceremonial events associated with the Lithuanian Presidency of the Council of the European Union. Awell-fortified castle with brick walls in Vilnius was built during the 13th and 14th centuries. At the end of the 15th and the beginning of the 16th centuries, the Gothic-style castle was transformed into a luxurious Renaissance-style residence. Then, during the 17th century, it was reconstructed in early Baroque style. During the mid-17th century war with Moscow the palace was devastated and in the late 18th and early 19th centuries, on the orders of the Tsarist administration, all except the eastern wing of the palace was demolished. 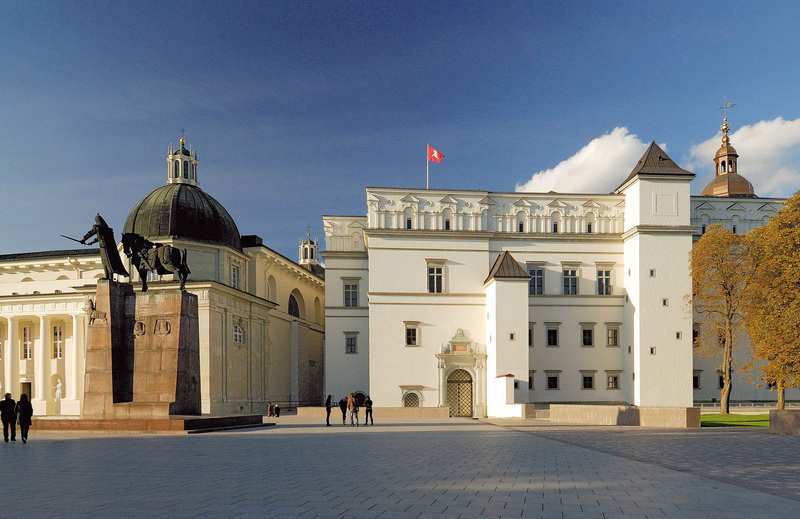 After the Lithuanian state was re-established in 1990 there was a discussion about the reconstruction of the palace and in 2001 it was finally decided that work should be done. Work has been in progress since 2002.